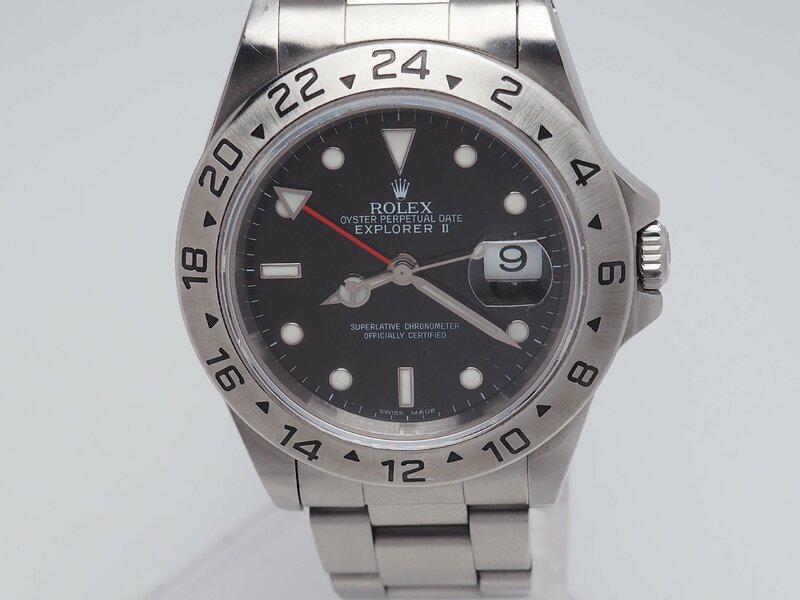 Rolex Explorer 2 Ref. 16570 U serial with purchase invoice, service paper, box and complete documents. It has an excellent condition with of course very light signs of usage. Very perfect gear values. $5000 shipped.